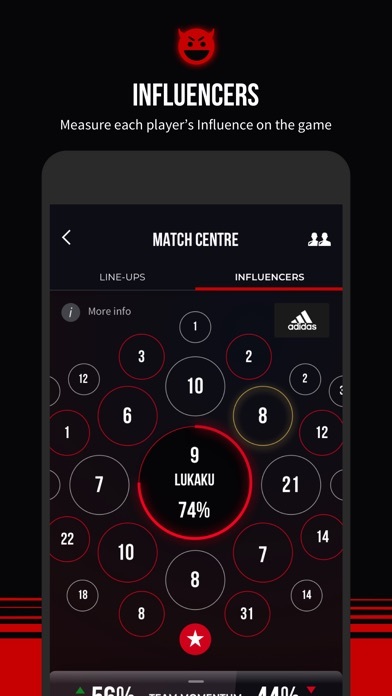 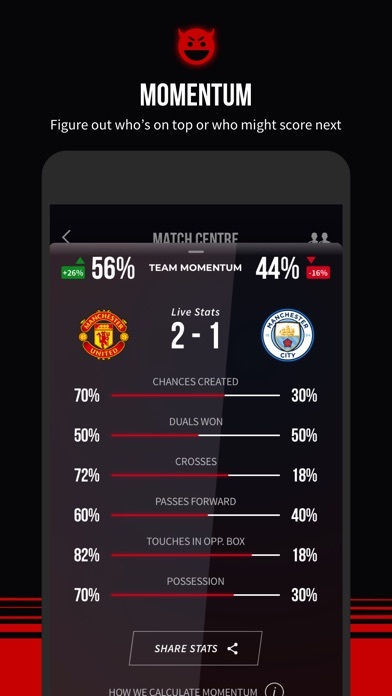 Get ready for a new way to look at live match stats! 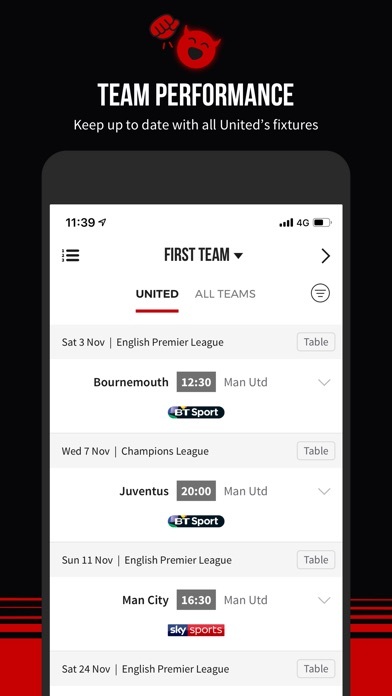 Plus we've fixed a few bugs and made some improvements. 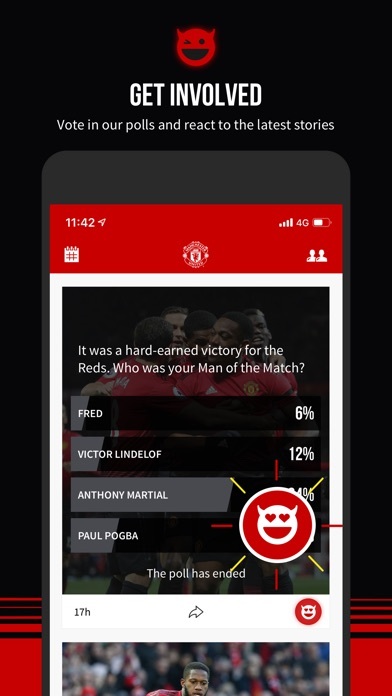 Thanks for all the continued feedback! 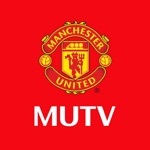 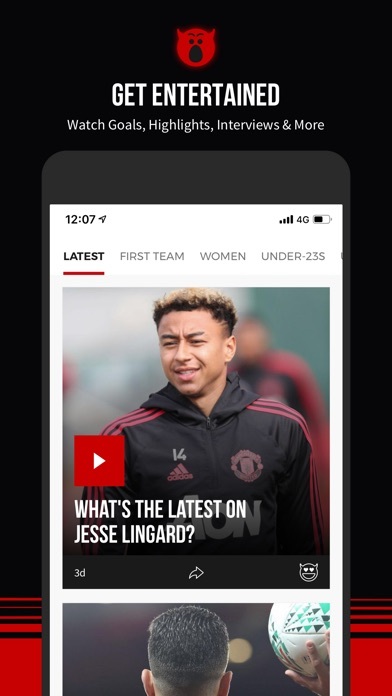 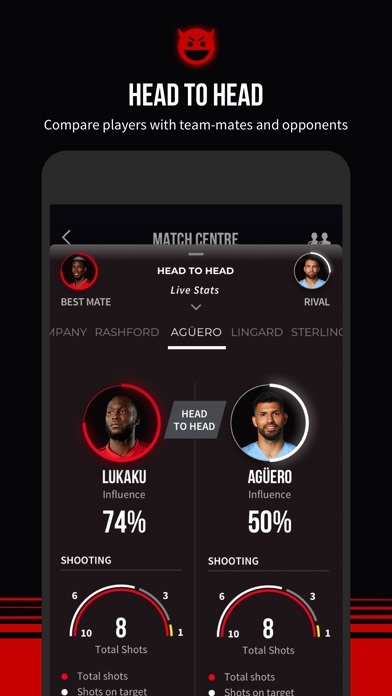 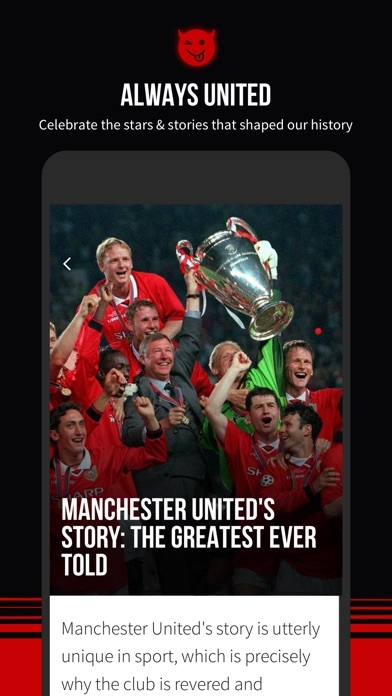 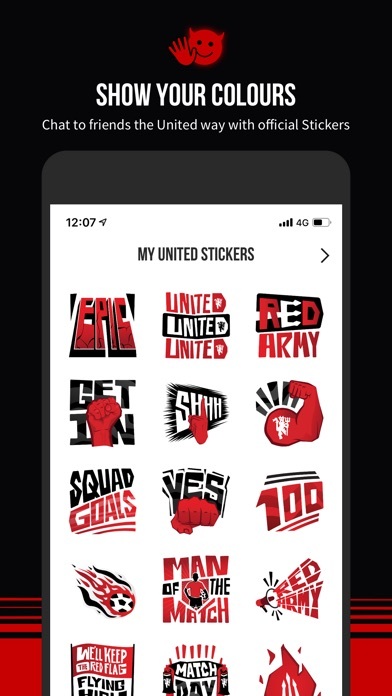 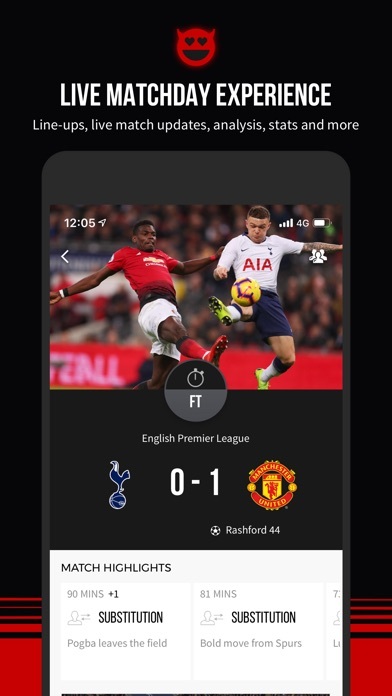 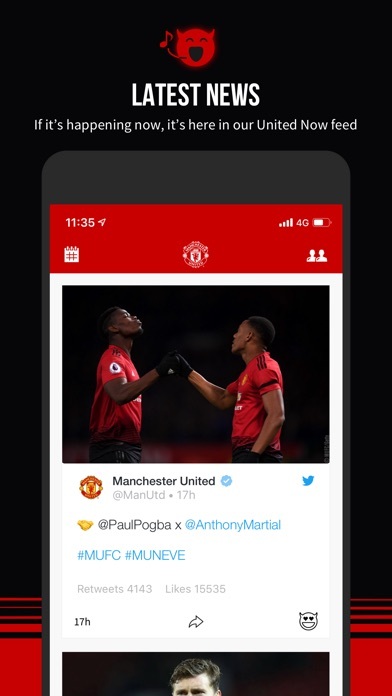 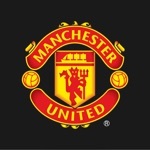 The Manchester United Official App is home to exclusive news, videos and behind-the-scenes player and manager access, plus in-depth real-time match updates – now with bigger, better live stats.